Wizcool has made another great banger again for fans all over the world to enjoy & have a great weekend with. 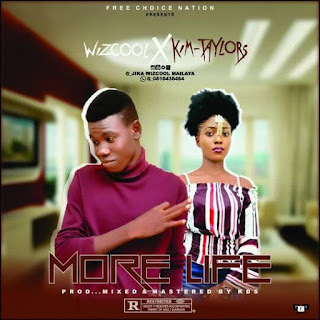 This time around he featured one of Bauchi's finest artist 'KIM TAYLORS' & he calls this song 'MORE LIFE' which was produced, mixed & mastered by KDS. 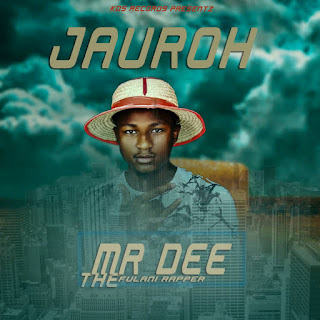 Download & Enjoy song with friends & family & don't forget to share!